The 51st PGA Professionals Championship will take place June 17-20 in California. Darin Fisher, Sean McCarty, Ryan McClintock, John Panek, Chad Proehl, and Jeff Schmid will represent the Iowa PGA at the tournament. Click here for the full release. The Wild Rose Pro-Am will take place on June 18 at Copper Creek. More information can be found here. The Junior Tour and Pee Wee Corridor Classic will take place on June 17 at Hunter’s Ridge GC in Marion. More information can be found here. The Twin Pines Junior and Pee Wee event will take place on June 16 at Twin Pines Golf Course in Cedar Rapids. Click here for more information. The Quad Cities and Warrior Run Junior and Pee Wee events will both take place on June 18. Click here for more information on the Quad City event and the Warrior Run event. The Junior Golf Academy Senior Stroke and Stroke play events happened at the 2018 Junior Golf Academy, hosted by John Bermel, Pheasant Ridge GC, and the University of Northern Iowa. Bermel claimed the Senior Stroke Play Event, while Sean McCarty claimed the Stroke Play Event. The John Deere Classic Junior Open 18-hole division and 13-and-Under competitions took place at TPC Deere Run. Results for the 13-and-Under division and the 18-hole division can be found here. The first of five Drive, Chip, and Putt local qualifiers occurred on June 10 at TPC Deere Run. Click here for results. The Boy Scouts Pro-Am takes place on Monday, June 25 at the Davenport Country Club. Registration for the events closes on June 19. 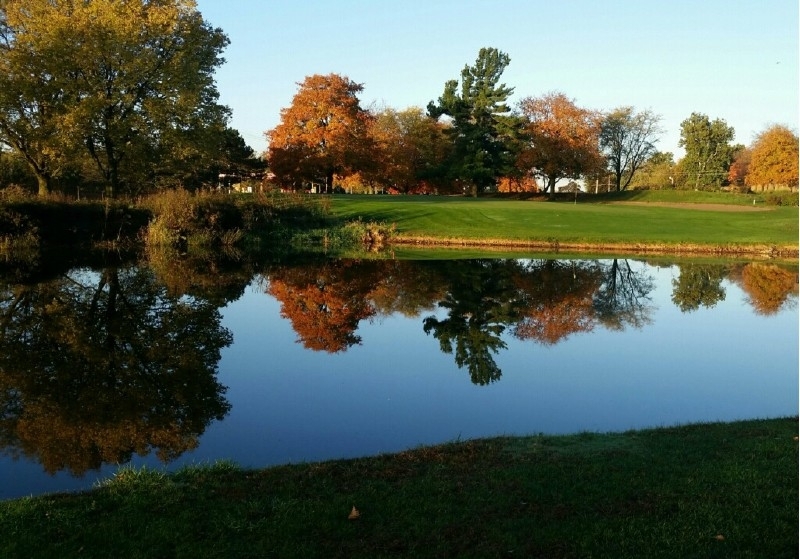 This event is an 18-hole individual stableford with Open, Senior, and Super Senior Divisions. The Boy Scouts will make up the amateurs. Click here to register. The John Deere Classic Pre-Qualifiers will take place on July 5th and 6th at Pinnacle Country Club and Short Hills Country Club. Register for the Pinnacle site and the Short Hills site. The 43rd Iowa Junior Girls PGA Championship will take place on June 24-25 at the Meadows Golf Course. Click here for more information. Be sure to stay up-to-date with the latest Iowa PGA news and events. Follow us at iowapga.com and iowapgajuniorgolf.com, on our Facebook, Twitter, and Instagram accounts.